Aluminum Twinstick is a very new product in our offer. It is made of aluminum sheet 0,50 mm in thickness. On every end it has a high quality two sided self-adhesive tape applied. Twinstick allows you to aim the advertising print at any angle to the shopping shelf. Twinstick total length equals to 72 mm. 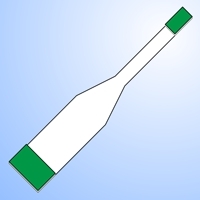 We manufacture supports for wobblers of transparent PVC foil from 0,2 to 0,6 mm thick. 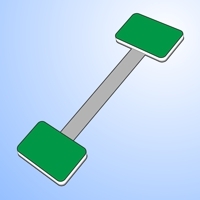 The length of a wobbler support can be from 10 up to 31 cm. On its every end we apply a high quality self adhesive tape in one of the kinds: a foam tape of a thin film tape. Stretchy poster hangers are products used to hang all kind of posters and other advertising elements at the point of sale. After stretching to the wanted length they do not stretch back. So the advertising element stays in the right position (hangs on the desired height). These products speed up the sales representative work. On every hanger you can hang safely up to 1.500 gram. • minimum length 250 mm, length after maximum stretching 3.000 mm. Self-adhesive ceiling hooks are made of high quality PVC foil in white color. Combined with hangers described above they allow for quick installation of any advertisement (hanging poster, stand) in almost any place. Due to safety reasons we only use very high quality self adhesive foam tapes. 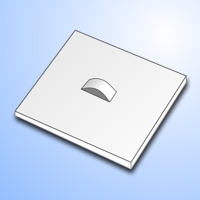 • 25x25 mm - the weight of mounted element should not exceed 750 grams for every hanger. 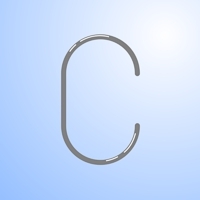 C shaped hangers are mostly used to connect two or more hanging poster advertisements. 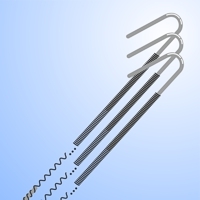 They are manufactured form galvanized wire. 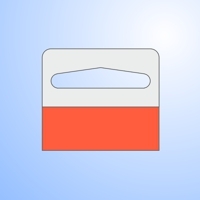 EURO type hanger is used to make almost any type on packaging compatible with the standardized shopping shelf system. It is very easy to apply. High quality double sided self-adhesive tape guarantees long lasting installation. The weight of the product the hanger is applied on should not exceed 1.500 gram.